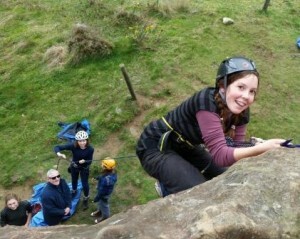 Re-wild Experiences are innovative and exciting routes to personal and organisational development and a better world. We all know that getting out into the wild world can help you to see things differently, relax and recharge. 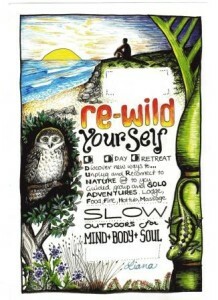 Re-wild Yourself retreats get you back into your body and more connected to your self and nature. You will come away rejuvenated and full of wonder. They use extensively researched and practised facilitation to help you explore all the benefits of time in nature. Through fun, engaging and gently challenging micro-adventures, the retreats will give you new techniques and insights into the power of nature connection. Join us for 3 days of adventures in nature connection for mind, body and soul, with an off-grid lodge, hot pool, fire, massage and delicious food. There is enormous potential for the Re-wild experience to foster better leadership, creativity and change management in your organisation, as well as to really put some guts into your mission and your social and environmental activities. I design and deliver activities, events and environments that help people have a deeper enjoyment of nature and grow more resilient in themselves. It could involve a strategy retreat with a difference, a staff wellbeing programme or a leadership development retreat. Liana, has twenty years of experience in these fields. Want to sign up to the newsletter to stay in touch? 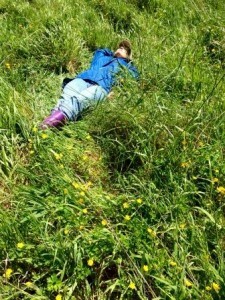 Re-wild experience design and training. Bringing nature connection to an innovative redesign of your product, service, space or event can make deeper and more memorable experiences for your stakeholders and clients. And your staff too can learn about the principals and techniques of nature connection facilitation. I can offer 2 hour to 4 day training workshops for guides and front line staff. Want a chat about designing a rewild experience for you?